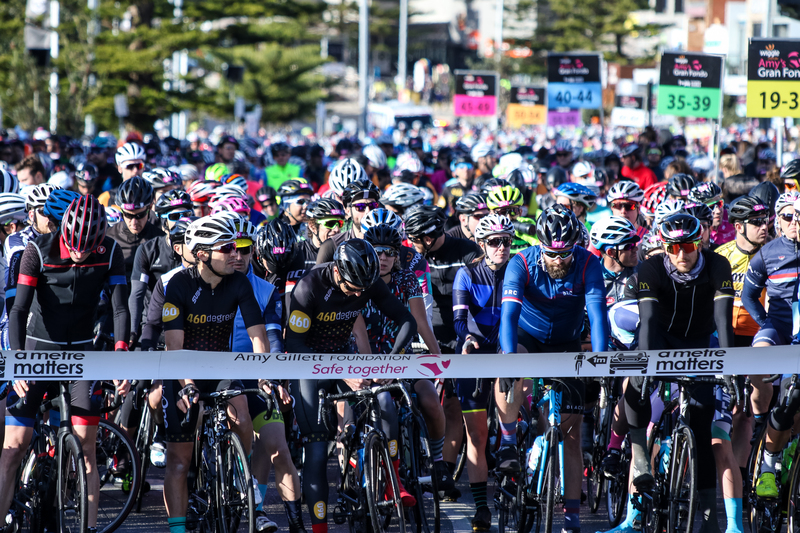 The magnificent island of Bintan, just one hour by ferry from Singapore hosted the only event in the series in South East Asia. 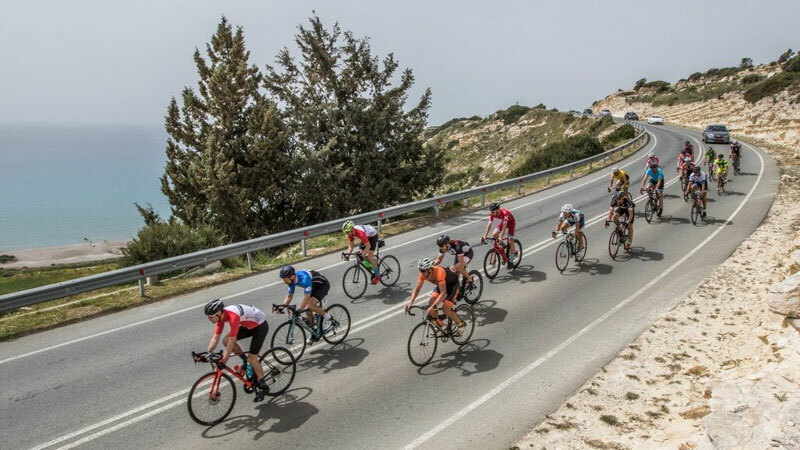 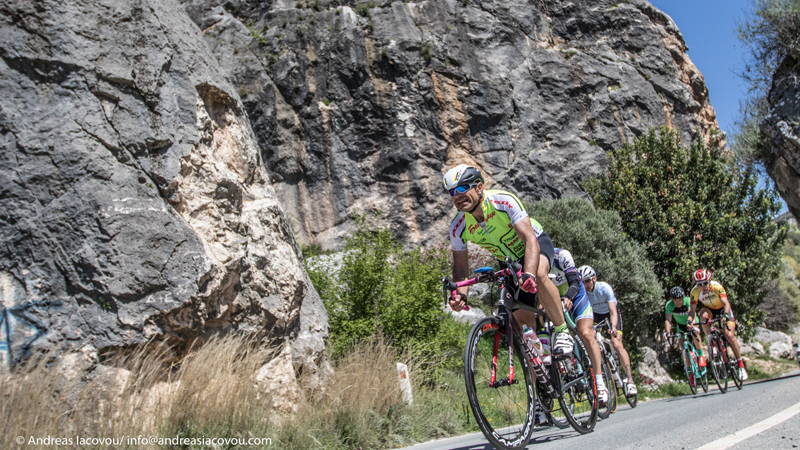 A three days stage race with a time trial on Friday and two Granfondo over the weekend in and around the tourist city of Pafos started the European season of qualifier towards Varese. 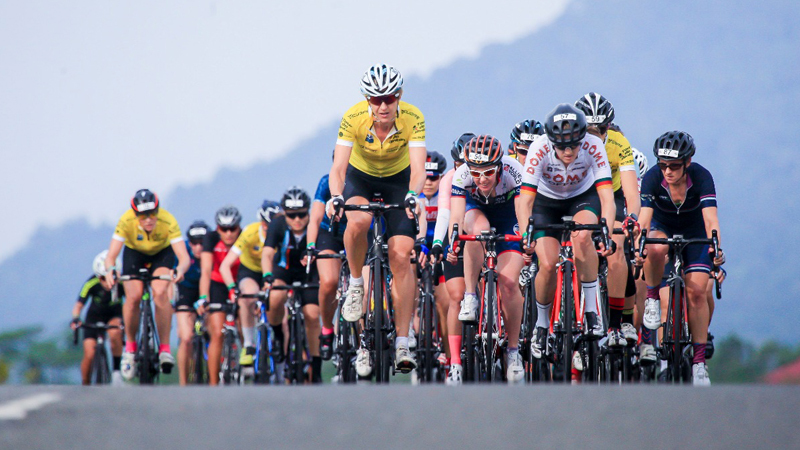 With a time-trial on Friday and two road races on Saturday and Sunday, 430 preregistered riders from 30 different countries will compete in the first European qualifier event from 2018. 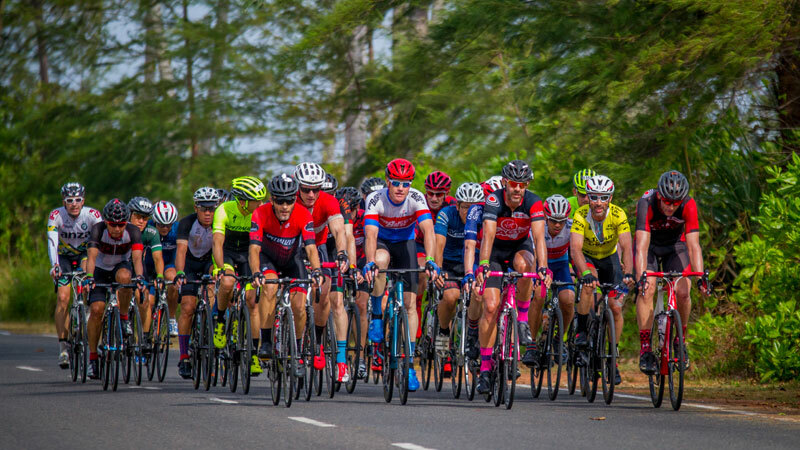 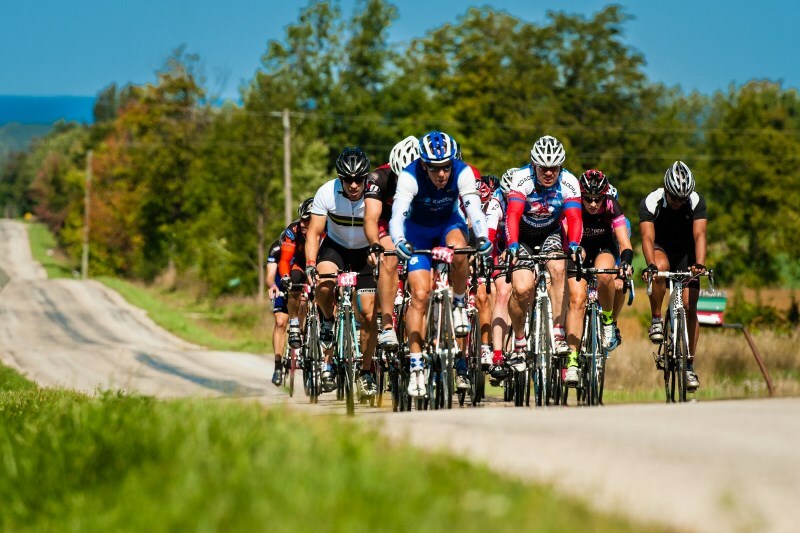 With a three days stage race, Tour de Bintan is the first event of 2018 after a long period without competitions since the Dubai First Granfondo concluded 2017 a few months ago. 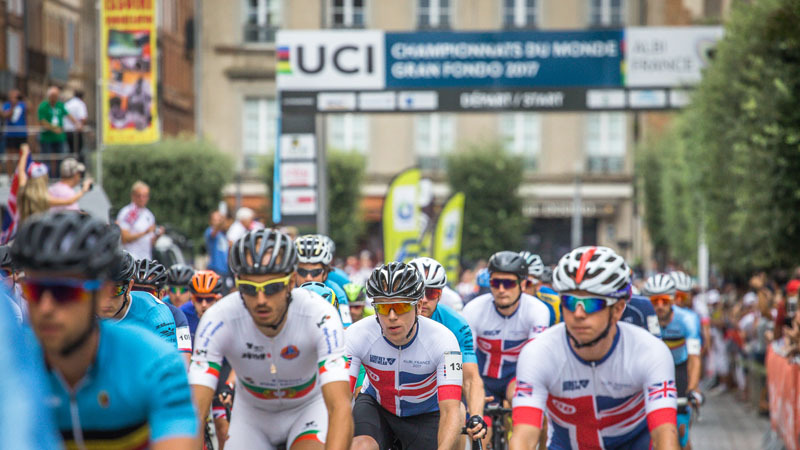 With the objective to ensure that athlete safety and performance remain a top priority at the UCI Gran Fondo World Championships, the UCI has confirmed that qualification for the World Championships will be limited to the first 25% of riders in each age group, as per the UCI regulations, and will not include additional recall opportunities.